Search homes for sale in Plano TX, including all available MLS listings of Plano Texas homes for sale and Plano Texas homes for rent. See what’s happening in the local real estate market. 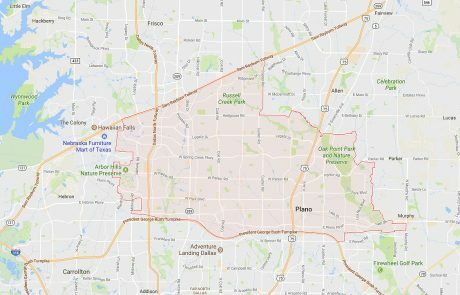 The median price of a Plano TX home was $320,000 in September 2017, while the average price stood at $353,117. 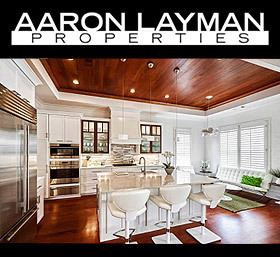 If you are in the market to buy or sell a Plano TX home, contact Aaron Layman Properties today to speak directly with an experienced real estate broker. 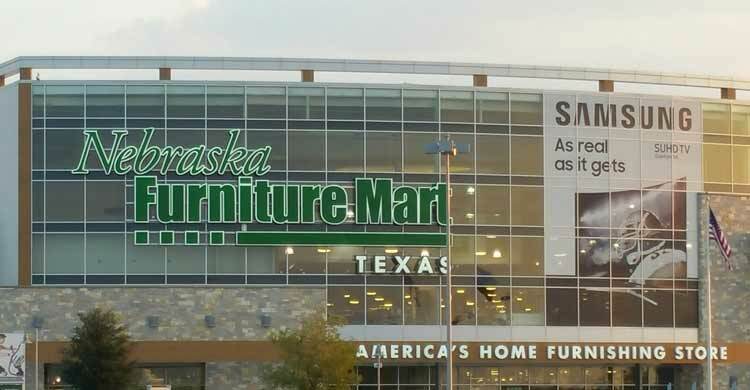 Plano Texas is one of the larger suburbs north of Dallas, home to over 280,000 residents. 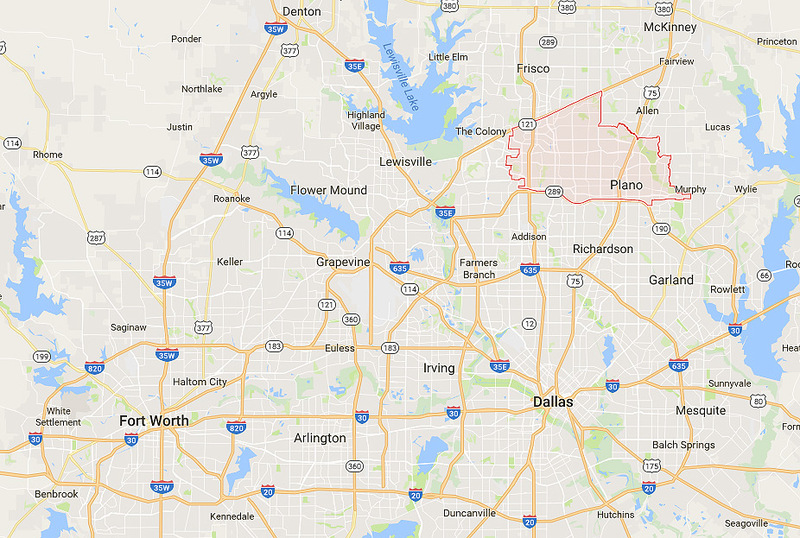 Plano lies mostly within Collin County with parts of the city extending into Denton County. 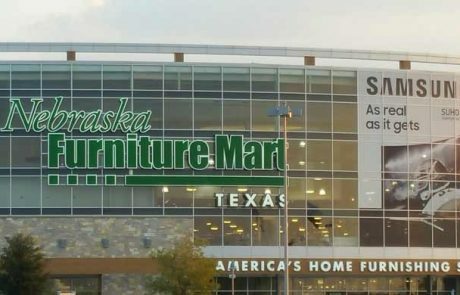 Plano is known for having a higher than average income demographic for the DFW metro area, in part because Plano is home to many of the corporate headquarters for a number of Fortune 500 corporations. 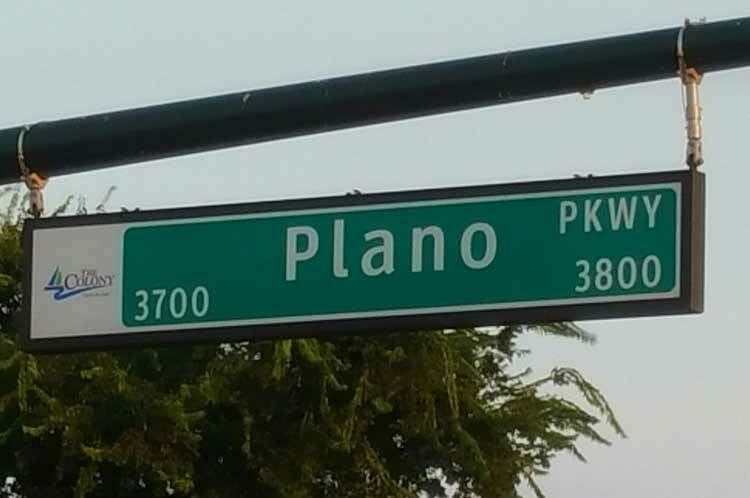 The city of Plano Tx boasts a number of recent accolades including “one of the best neighborhoods in DFW”, “best city to live in Texas” and one of the “best cities for new grads”. 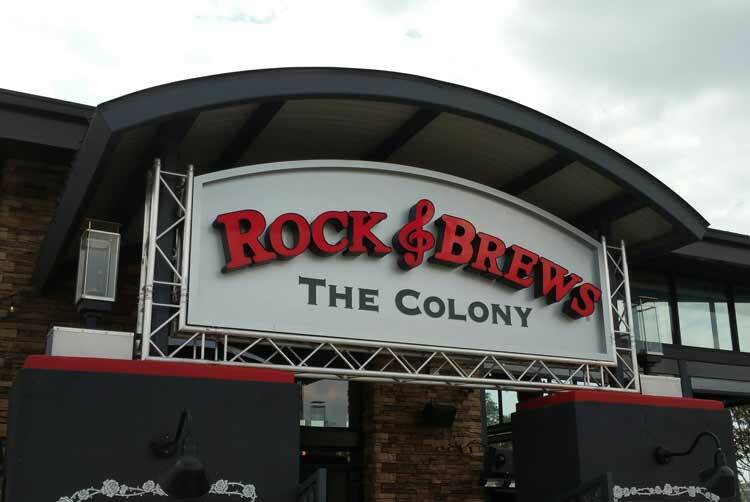 As one of the top DFW communities in recent decades Plano remains an attractive destination for families and working professionals as the city develops strategies and solutions for management of a maturing city. Students in Plano Tx are served by the Plano Independent School District. Plano ISD has a total enrollment of over 54,000 students, serving a geographic area of roughly 100 square miles. 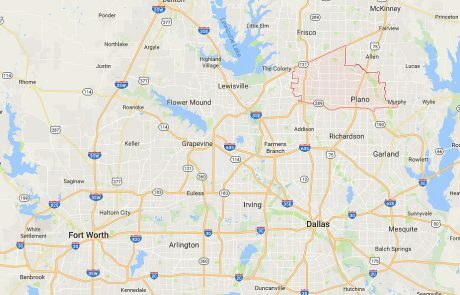 Plano ISD also serves parts of Dallas, Richardson, Allen, Garland and Carrollton. Plano ISD serves six high school campuses along with 13 middle schools and 44 elementary schools. Recreation is easy to find in the Plano area with several top-notch golf courses a comprehensive public parks system and established economic development projects providing ample opportunities for leisure and entertainment. 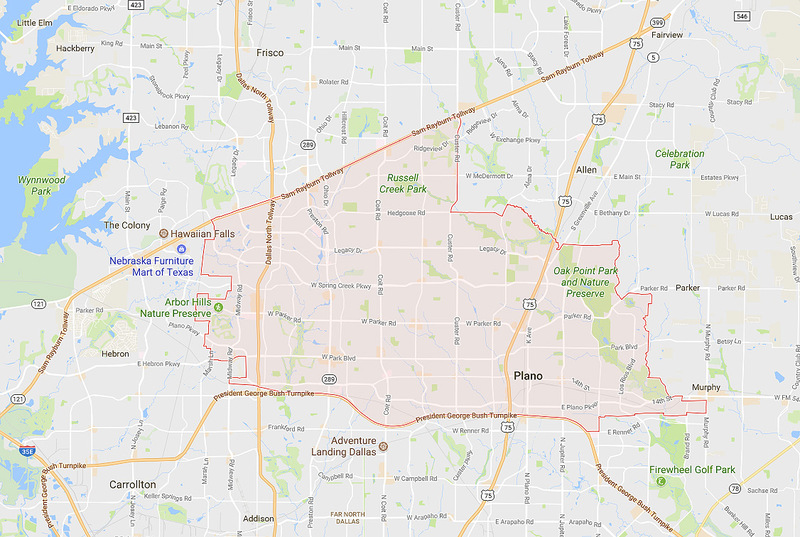 As you might expect of a maturing community, homes for sale in Plano Tx consist primarily of used resale properties. 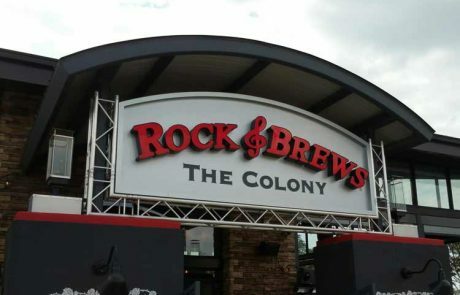 There are few opportunities for new construction as most of the Plano area is fully developed. While new home opportunities are rare, home buyers receive the benefits of established master-planned communities with lush landscaping, great amenities and plenty of infrastructure to support family-friendly neighborhoods.